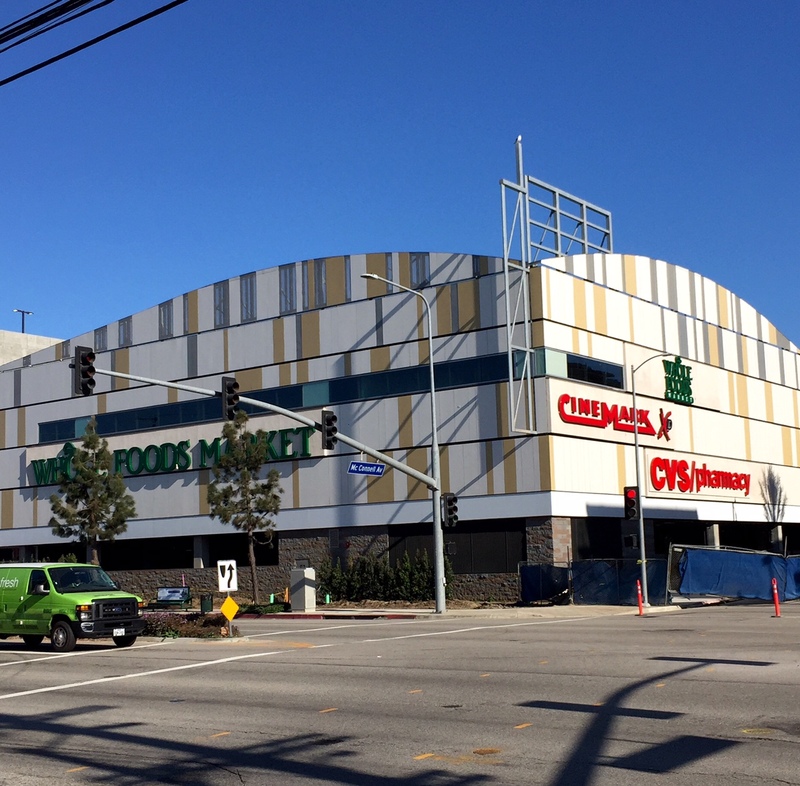 Santa Monica is about to get its fourth Whole Foods. But this one has a difference… According to the notice of pending requested applications attached to the fencing at the front of the new Whole Foods Market complex being built on the corner of Cloverleaf and Pico, not only with they be selling alcohol, but they will also be having “instructional tasting”, and “beer and wine on premise consumption”. 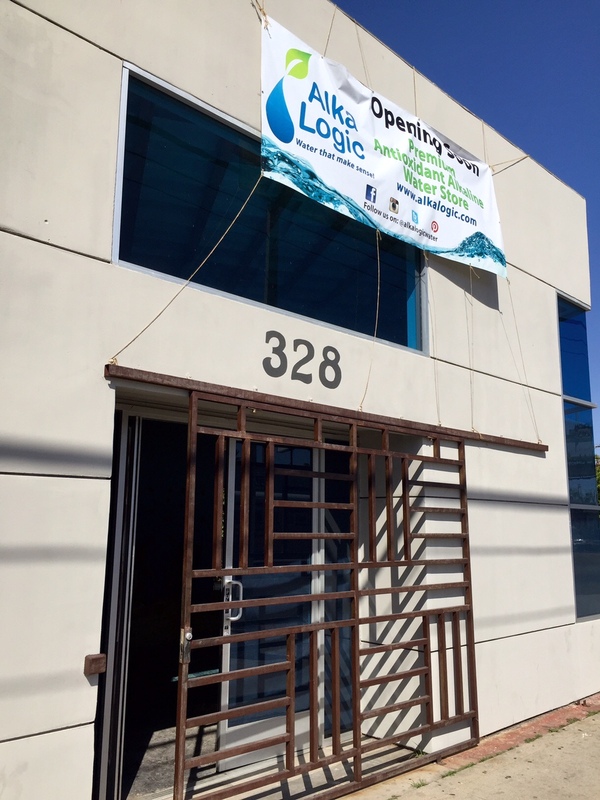 Organic shopping in Santa Monica is about to get a whole lot more interesting. It seems like you can’t swing a dead cat these days without hitting another frozen treat shop. 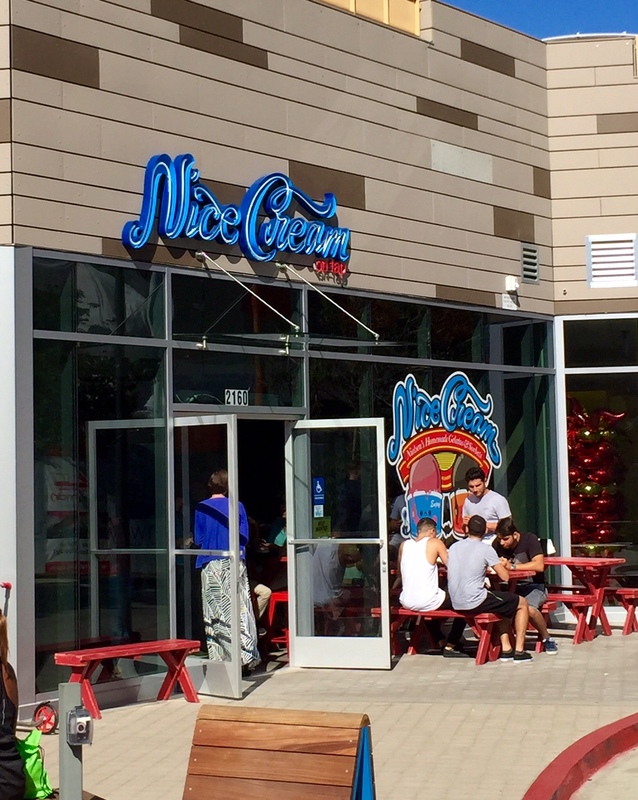 The latest to recently open is Playa Vista’s sparkling new outpost of Venice’s N’ice Cream, next to Whole Foods at 12746 W Jefferson Blvd . And they started out with a bang, drawing large crowds with promises of free self-serve gelato and sorbet. It’s fascinating watching the massive Playa Vista development emerge out of thin air. As if overnight, row after row of residential buildings have sprung from nothing. So of course, it seems only natural that the future inhabitants will need to eat somewhere. Back in January I told you about the impending arrival of a Cinemark Theater (now open) with a full bar, lounge, and dining menu as well as a future Lyfe Kitchen. And now we can add to the list a brand new flashy Whole Foods on the corner of W. Jefferson and McConnell Ave. 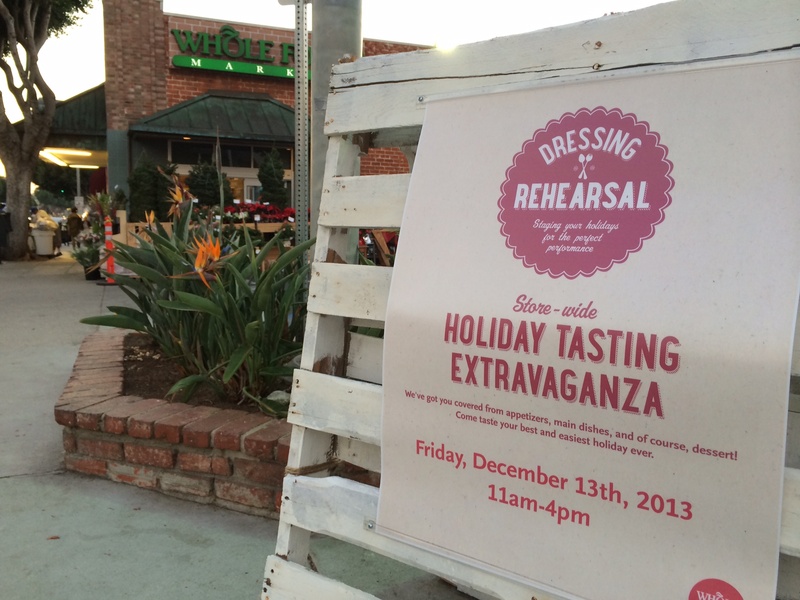 If you find yourself a bit peckish today (Dec. 13th) and in the mood for some Holiday fare, drop by the Whole Foods on the corner of Montana and 15th in Santa Monica for their Holiday Tasting Extravaganza. From 11am until 4pm they will be handing out samples of their festive take-away appetizers, mains, and desserts.